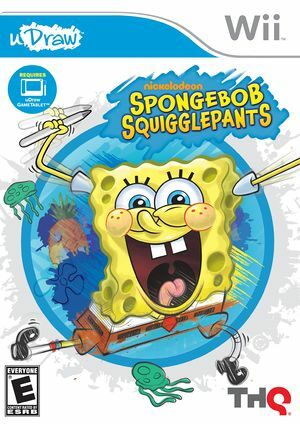 SpongeBob SquigglePants is an action video game based on the SpongeBob SquarePants television series, developed by WayForward Technologies and published by THQ. The uDraw GameTablet required by SpongeBob SquigglePants is not currently emulated by Dolphin. A real uDraw GameTablet and Wii Remote are required to play. The graph below charts the compatibility with SpongeBob SquigglePants since Dolphin's 2.0 release, listing revisions only where a compatibility change occurred. This page was last edited on 13 January 2018, at 13:56.